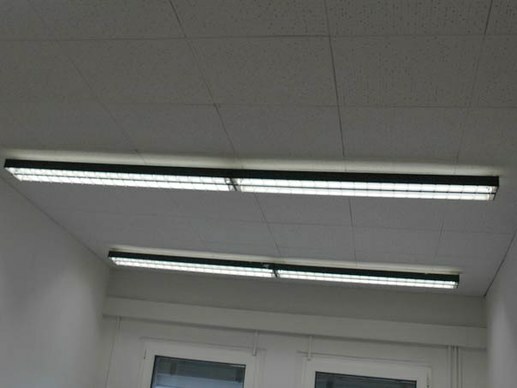 This T8 LED tube 150cm for professional usage with 22 watts power consumption is one of our best selling LED tubes. We deliver this T8 led tube 150cm version with up to 2800 lumen and 126 lm/watt light output in industrial OEM quality.This LED tube replaces a conventional 58 watt fluorescent tube. 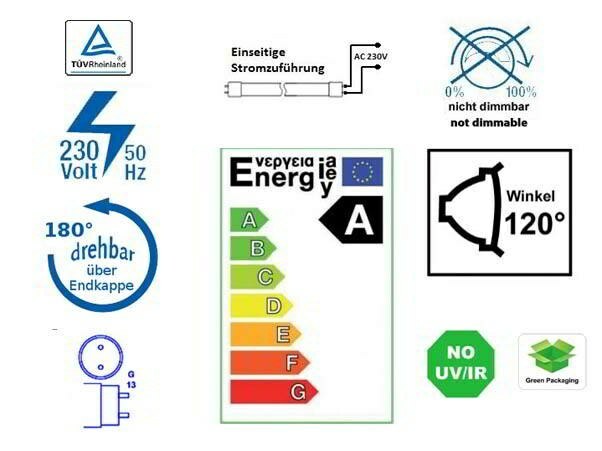 The 150cm (5ft) light fixtures are the most widespread versions in the commercial and industrial sector. Well suited for daily and continuous use in offices, workshops, reatil shops, garages, storage rooms and industry. 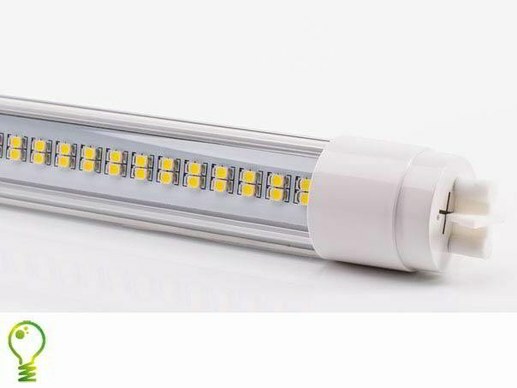 This 18W LED tube 150cm can be offer with the following light colours 4500 Kelvin (neutral white) and 6000 Kelvin (daylight white) in OEM quality. 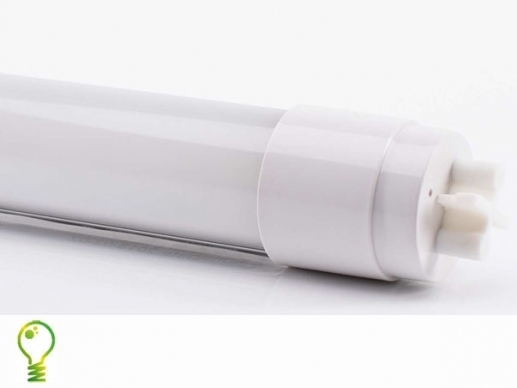 This 150cm T8 LED tube is equipped with 396 individual SMD LEDs. The T8 LED tube 150cm with G13 socket is designed to meet high professional quality demands for long-term stability and luminosity from professional users. The lifetime of this 150cm T8 LED tube is 30,000 hours. 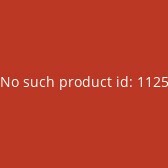 The manufacturer promises a constant luminous flux of at least 20,000 hours. This corresponds to a lifetime of 12 years at 250 working days and 10 hours operating time. Or 3.5 years of continuous operation. The starting current limiter ensures a soft start and a limiting of the peak load. The end covers can be turned by 180 degrees to ensure an optimized orientation of the light source to the object. 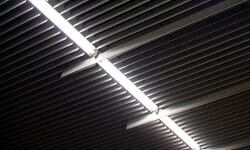 This offers more flexibility when the tube is installed in a lamp that is mounted on the ceiling. Louvre luminaires. In underground car parks the light source can be focused on the parking area. High temperatures provide a shorter survival time for the individual LEDs. The integrated heatsink ensures a constant temperature of max. 45 ° C. This guarantees a long product life and stability in the luminosity. For this T8 LED tube 150cm we can offer LED-ready batten-fittings als standard LED light fixtures or moisture-proof batten-fittings.